Theater is the ultimate date night – you’re hearing new stories, seeing new perspectives, and sharing a unique and spontaneous live experience where anything can happen. 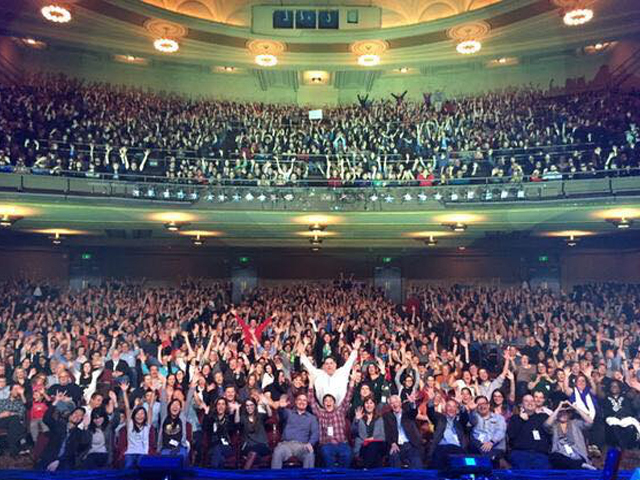 Whether you’re looking for a romantic setting, a wild adventure, or an indie night out, you’ll have plenty of options in the Bay Area’s thriving theater scene. Skip the movies and check out one of these theatres on your next date night. There’s nothing cooler than a theater company that was founded in a pizza parlor. 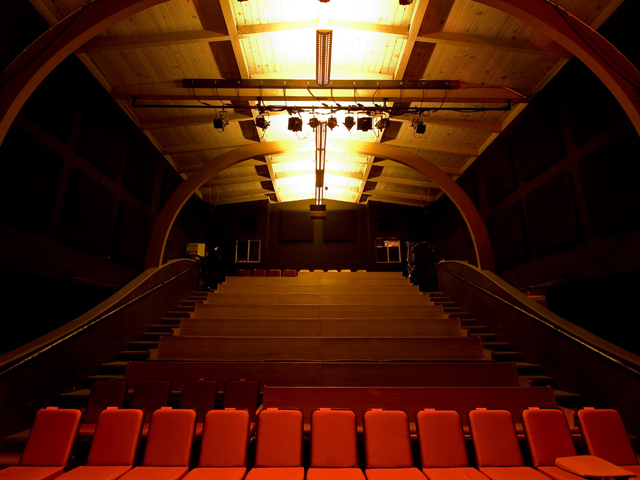 Now in its permanent home at the Ashby Stage in Berkeley, Shotgun Players’ mission is to create bold, relevant, and affordable theatre, and has a reputation as one of the coolest, most cutting-edge theaters in the Bay Area. With easy access to the Ashby BART station, a date night at Shotgun Players means cutting-edge theatre at an affordable price, with plenty of local charm and East Bay hotspots for your pre-show dinner and post-show drinks. Maybe you can’t take your date to Times Square, but SHN’s Orpheum Theatre and Golden Gate Theatre brings Broadway to San Francisco with Tony Award-winning musicals straight from Broadway, popular National Tours, and yes – Hamilton. And SHN helps make these shows accessible to everyone – with Rush and lottery options for almost every production, you can impress your date with Broadway musicals without breaking the bank. San Francisco’s most highly acclaimed and longest-running improv comedy, BATS Improv shows are reliably hilarious and unpredictable. BATS’ home in the Fort Mason Center for Arts & Culture means easy access to strolling through Marina Green Park and gorgeous views of the Golden Gate Bridge. 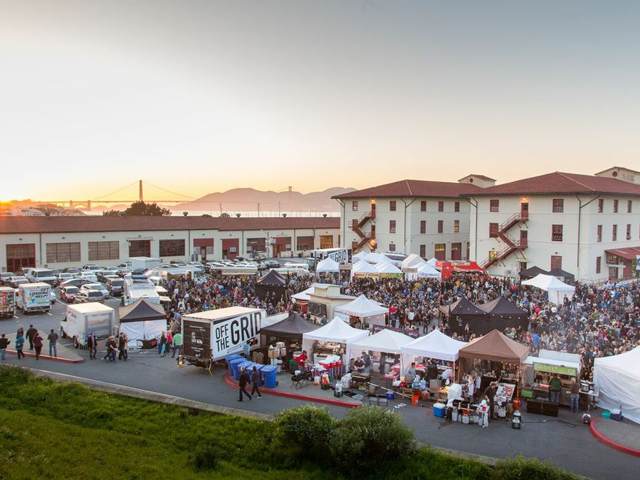 Pro tip: go on a Friday to catch BATS’ famous Friday Night Theatresports, and arrive early to enjoy Off the Grid – the epic Street Food festival every Friday through October 30. 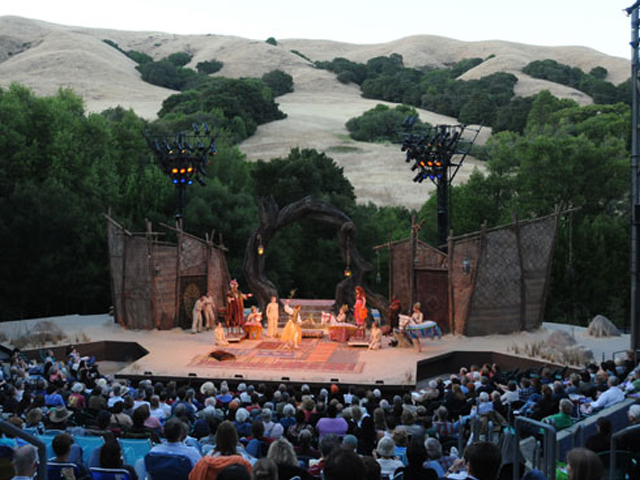 Bring a blanket and cozy up next to your date over Shakespeare’s sonnets at Cal Shakes’ famously beautiful outdoor amphitheater. Enough said. 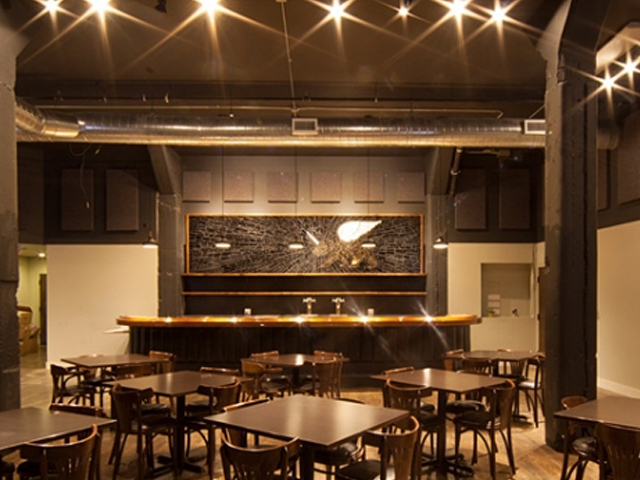 One of San Francisco’s hippest new venues, PianoFight is a restaurant, bar, and theatre with a cabaret stage and two intimate theatre venues. PianoFight’s nightly entertainment offers affordable cultural events in a casual and social setting, with plays, musicals, comedy, jazz, and more. 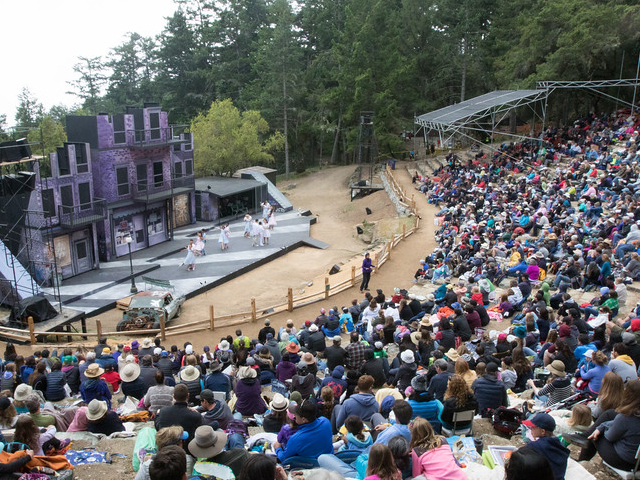 A trip to Mountain Play is a full day of adventure – located in an outdoor amphitheater in Mount Tamalpais in the North Bay, you’ll get hiking, picnicking, and musicals all in one. Hike a mountain, bring a blanket and a bottle of wine, and enjoy a classic musical from the top of a mountain – that’s a winning date if we’ve ever heard one.